We stand behind our products! We will replace your product with no questions asked. My husband loves it! He comes in from the barn around midnight & uses it to see. Also to spot wild animals at night.- Cynthia B. 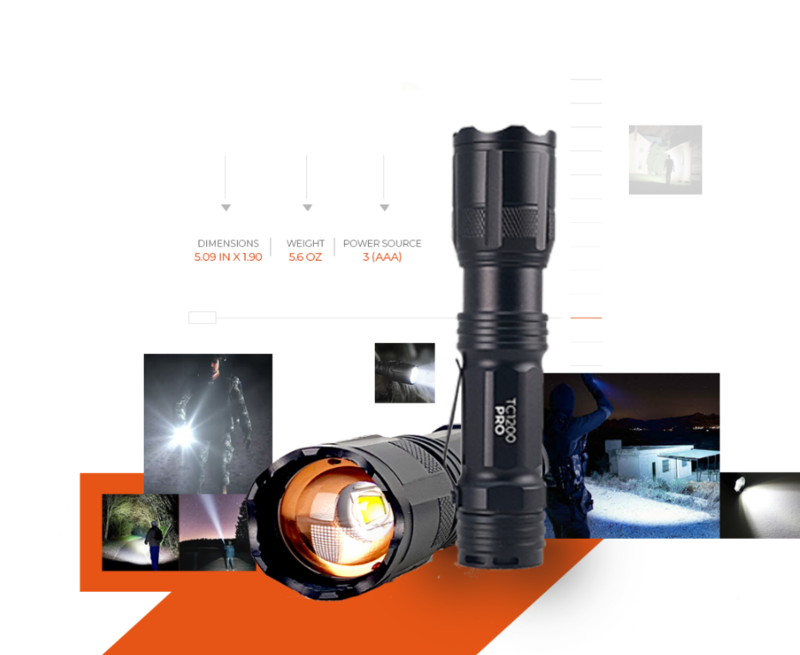 Trusted by Armed Forces members and Now the General Public; This amazingly bright (1200 Lumens) Flashlight is Powered by the most advanced CREE LED technology in market. This Light weight, compact flashight, features 5 modes, 100k Lamplife Hours and Aircraft Grade Aluminum. 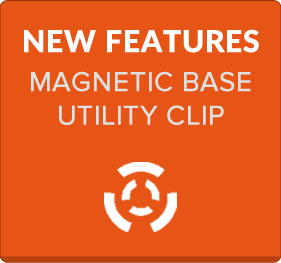 For ease of use it has a built in Utility Clip and a Magnetic Base. 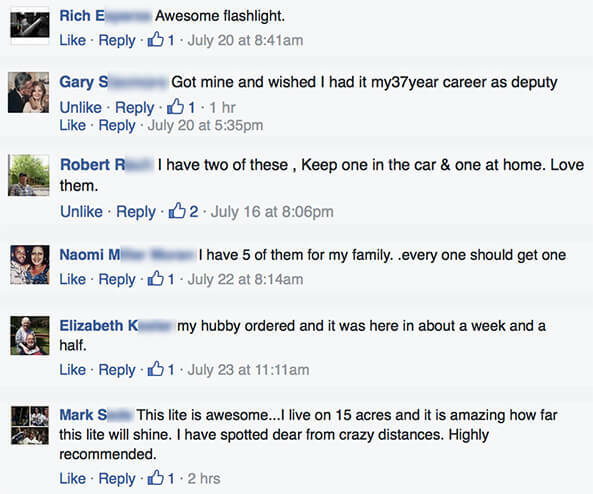 This durable and dependable flashlight is perfect for any situation. Tough To the Limit and keeps on working - Run over by a truck, dropped in boiling water, set on fire and even sent to SPACE (111k ft) The TC1200 PRO tactical flashlight is built to last and operate at peak performance in the most extreme conditions. 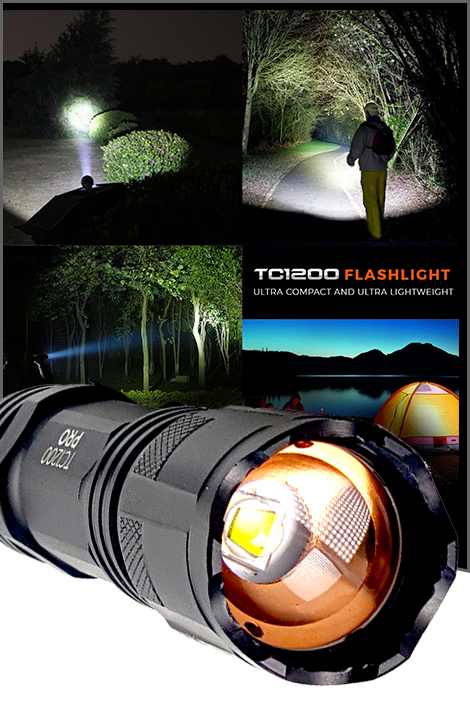 Whether it's walking your dog, hiking in wilderness, navigating at night or when in a blackout the TC1200 PRO is the best and brightest flashlight for any situation. Compact and light weight this flashlight is built to take with you anywhere you go. Trusted by members of the Armed forces, Security guards, preppers and regular Joe's the TC1200 PRO is GUARANTEED to satisfy your needs. 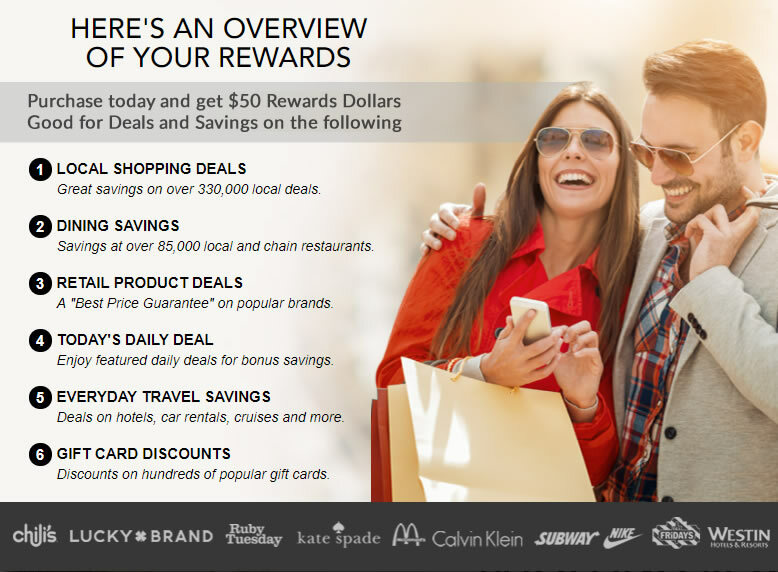 With your Products We Will Refund Your Money! 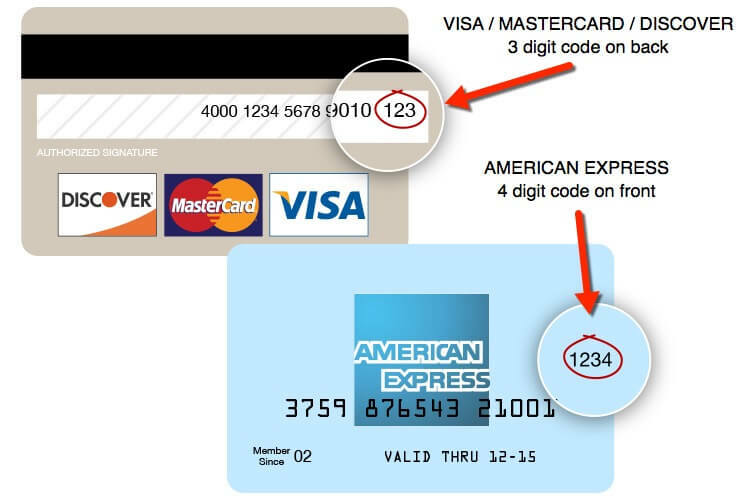 Non U..S. Customers - Customers are responsible for any and all fees related to import/customs. 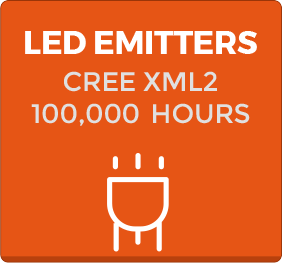 TC1200 Pro - has up to 1200 Lumens and features a US made Cree LED XM-L2 LED technology that generates 20 percent more maximum output than the standard XML T6 and has a LAMP lifespan of up to 100,000 hours. What is the weight and dimensions of TC1200 Pro Flashlight? We offer a Lifetime manufacturer defect warranty. 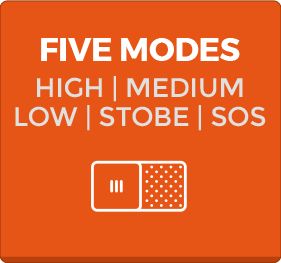 If you do have any issues with the flashlight, please contact [email protected] and we will make the necessary adjustments to either repair/replace. 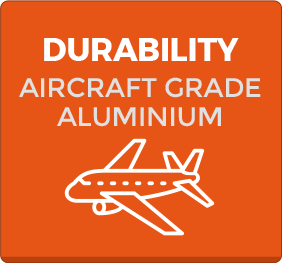 Military Grade means it's near equal in quality and performance as a military issued variant. 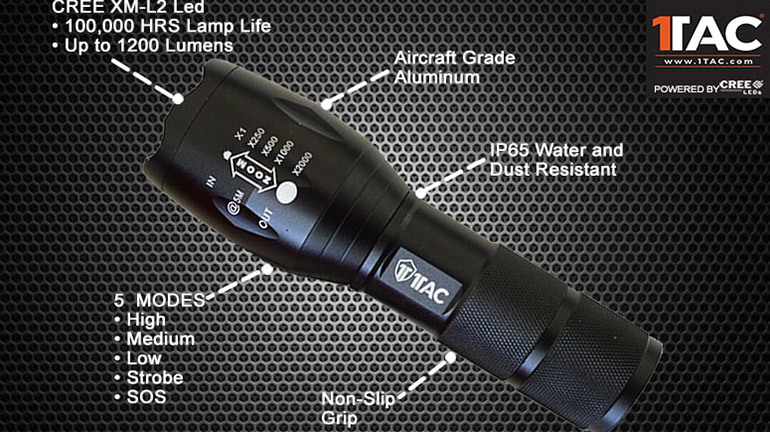 The TC1200 Pro Lumen Flashlight is constructed with aircraft grade anodized aluminum and our lights are trusted by military, firemen, hunters, outdoor enthusiasts and police officers nationwide. © 2018 1Tac. All rights reserved. Here are just a few of our valued partners.